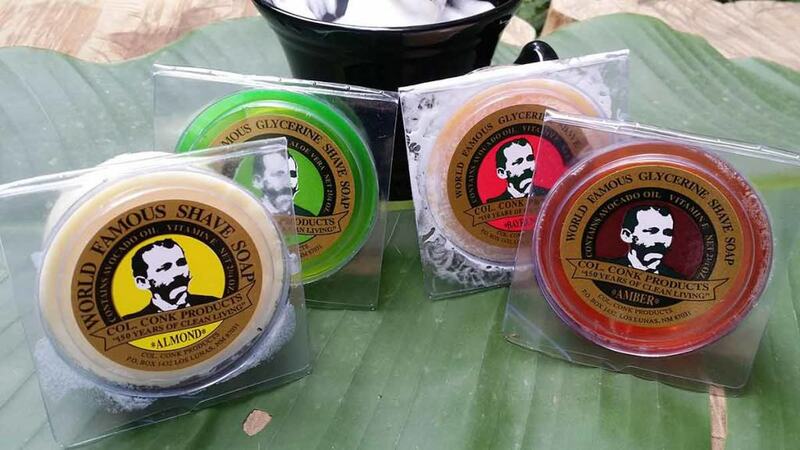 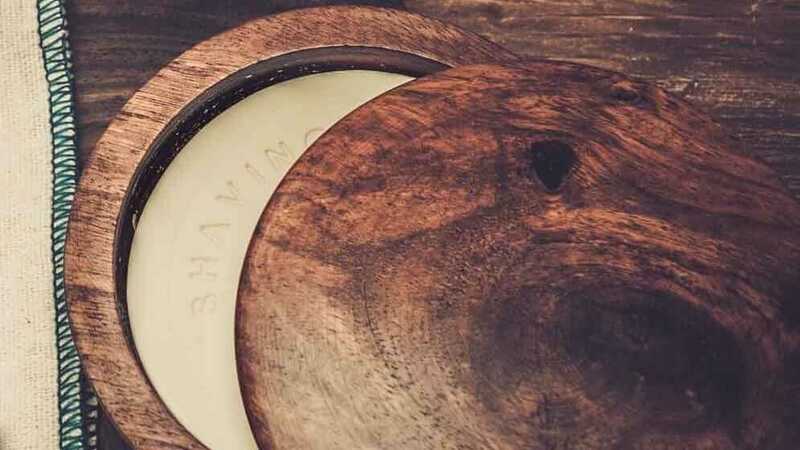 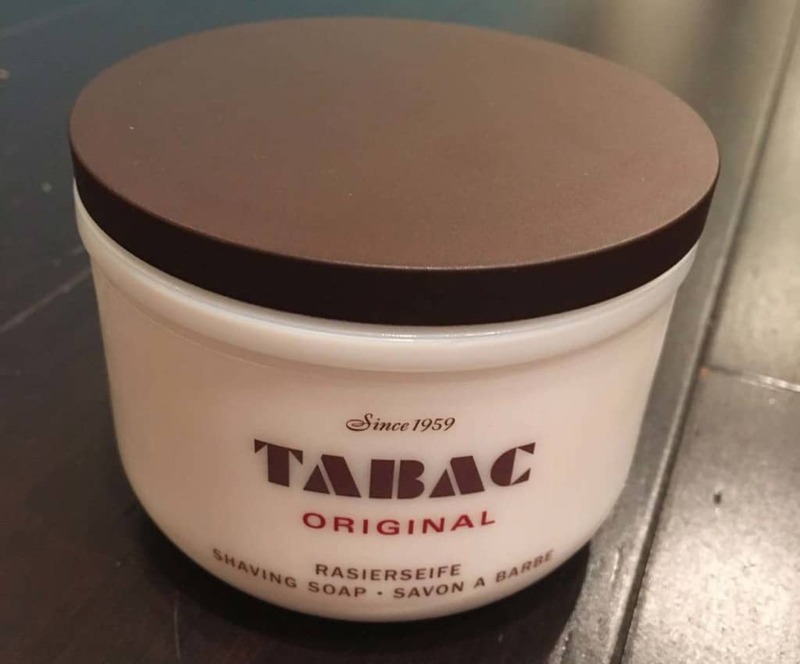 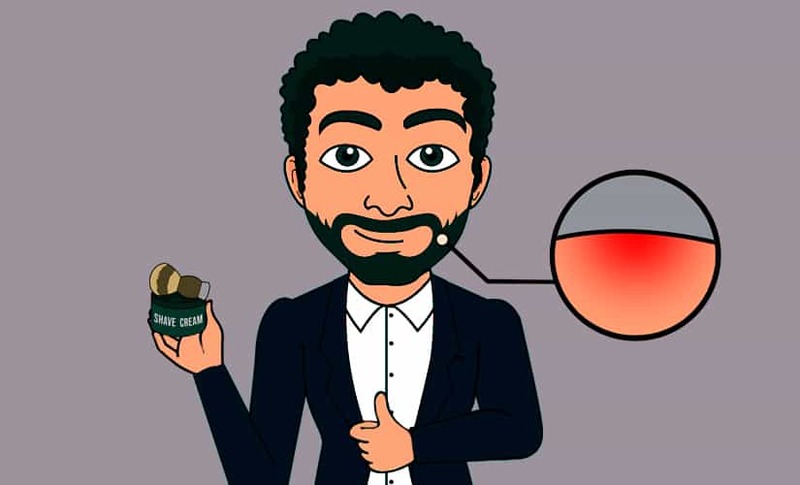 Tabac Shaving Soap Review – The Classic Tub! 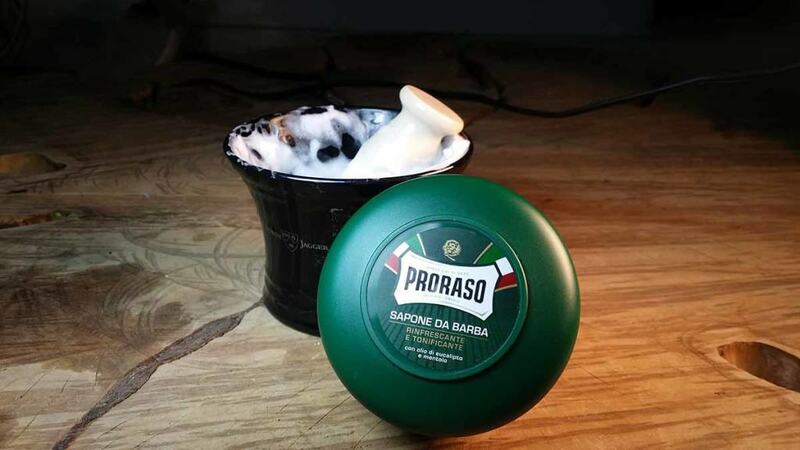 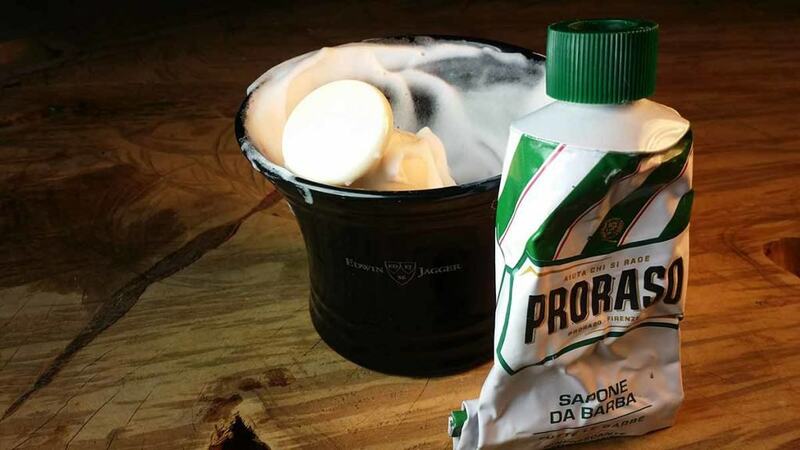 Proraso Shaving Soap Review – Can it Compete? 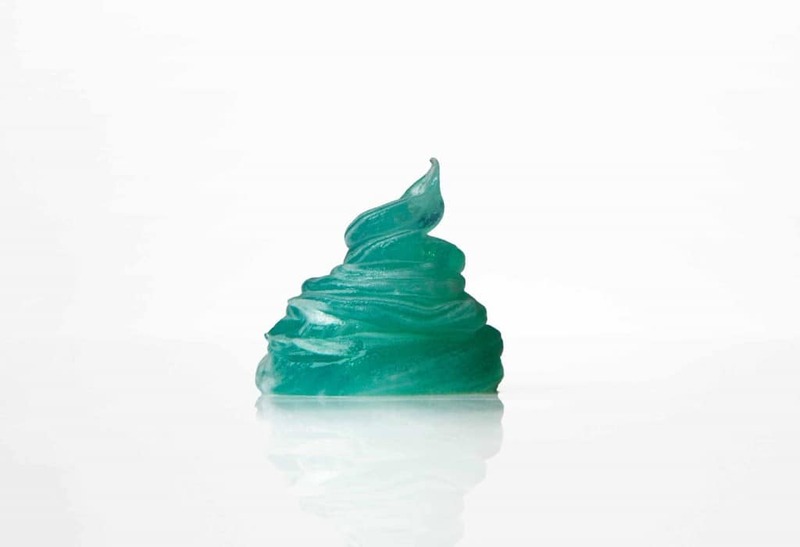 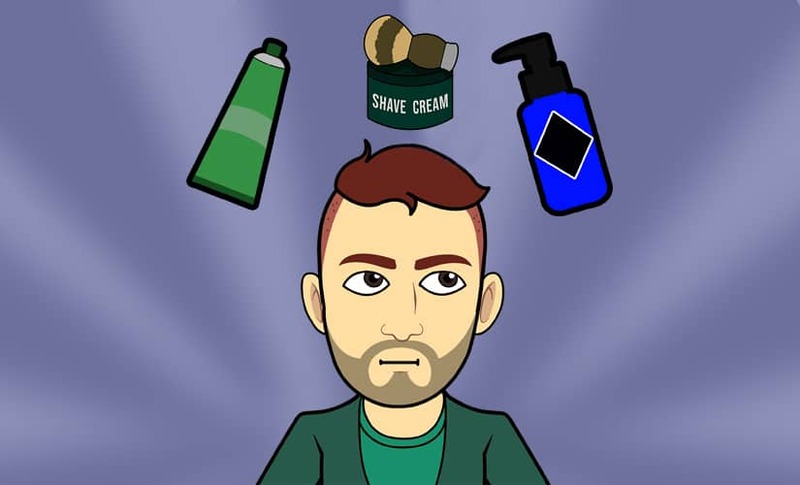 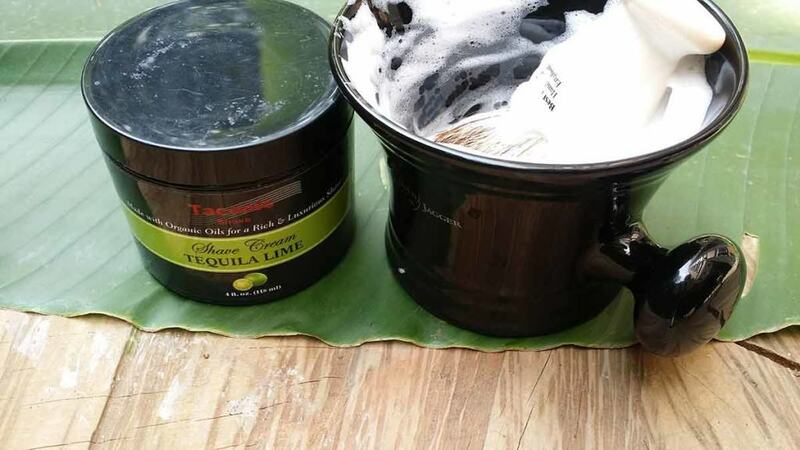 Taconic Shaving Cream Review – Key Lime Pie Goodness! 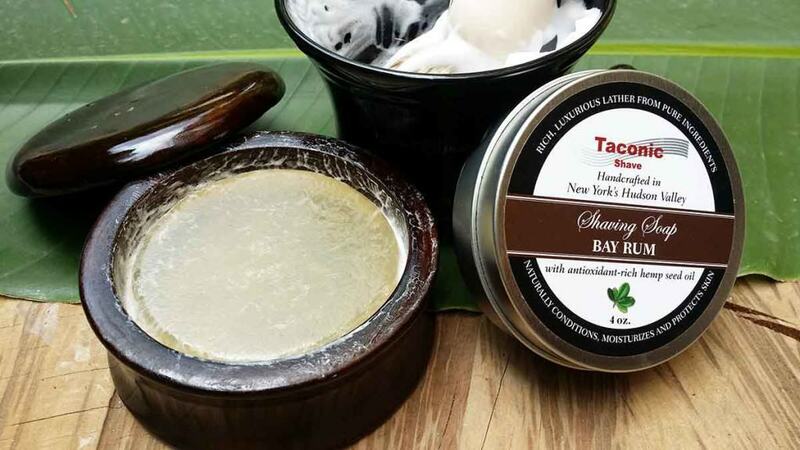 Taconic Shaving Soap Review – A Slick Dense Puck!